BZS frequently represents public sector clients in class action and other complex litigation. BZS’s attorneys represent these clients – which include cities and other municipalities as well as their pension funds, county governments, an educational institution, and a labor union representing government employees – in vindicating their legal interests, often by seeking recoveries for losses resulting from unlawful corporate practices. Clinton County v. Purdue Pharma L.P., et al. ; Bucks County v. Purdue Pharma L.P., et al. BZS represents Clinton County and Bucks County, Pennsylvania in connection with anticipated lawsuits against some of the nation’s largest drug manufacturers and distributors. The cases allege that the manufacturer defendants mislead the public about the dangers of prescription opioids, and that the wholesale distributor defendants responsible for distributing opioids into the community disregarded their obligation to monitor the distribution to ensure drugs were dispersed for legitimate medical needs. MERSCORP, Inc., et al. v. Delaware County, Pennsylvania, Recorder of Deeds, et al., No. 13-010139 (Delaware Cty. Ct. Common Pleas). 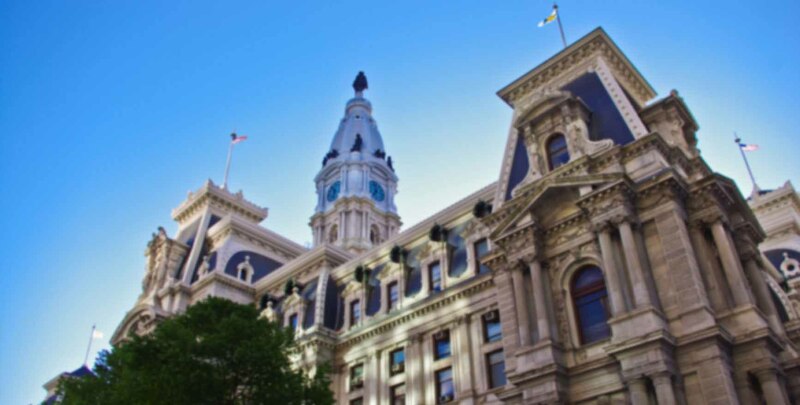 In several coordinated cases brought against MERSCORP and certain banks and financial institutions, BZS represents the Recorders of Deeds, the Offices of the Recorder of Deeds, and the Counties of Chester, Bucks, and Berks, Pennsylvania. The suits allege that the defendants failed to record numerous mortgage assignments as required under Pennsylvania law, rendering the county land records incomplete, harming homeowners who rely on county land records, and depriving county governments of recording fees that would have been paid had the mortgage assignments been recorded. An appeal is currently pending before the Pennsylvania Supreme Court. In re: LIBOR-Based Financial Instruments Antitrust Litigation, No. 11-MD-2262 (S.D.N.Y.). BZS represents the City of Philadelphia and the Pennsylvania Intergovernmental Cooperation Authority in an action asserting antitrust, breach of contract, fraud and other claims against the Wall Street Banks that allegedly conspired to suppress the London Interbank Offered Rate (LIBOR). The case is pending.